Carter D. Womack and Leadership At Its Best Making BOLD Moves To Impact The Lives Of Black Young Men. Columbus, Ohio, September 22, 2014 — Carter D. Womack, President and CEO of Leadership At Its Best, LLC, (LAIB) announced today the 2014 -2015 BOLD Conference schedule. In his announcement, Womack said “In the mist of ALL the ATTACKS; violence/murders, drugs, various forms of abuse, miseducation, etc, on our young men, we must be on the front line to equip them at early ages to be prepared for life. We must take BOLD stepsand bea BOLD Changer for our black boys and young men”. BOLD is an educational, leadership, life skill development and self-awareness program which seeks to address the concerns of African-American males in grades 3 through 12, growing up in urban communities. Appropriately named BOLD ( Black-male Orientation to Leadership Development), the program is designed to offer its participants an awareness of the importance of education, positive African-American leadership, an understanding of the importance of community and the development of a strong positive male self-image. The BOLD program works with students throughout the year. BOLD Conferences are scheduled for Fall, 2014 in Columbus, Dayton, Akron, Cleveland and Cincinnati, Ohio, Atlanta, GA and Chicago, IL with plans to host 100-150 young men. Additional conferences and speaking engagements for Mr. Womack are being scheduled for 2014 and 2015. BOLD workshops are conducted by members of Leadership at Its Best, along with invited business leaders, educational experts, and social service agency representatives. Among the offerings through the BOLD program are courses in developing a positive self-image, etiquette, bullying and conflict management, career education, wealth building and money management. Students develop an awareness of the skills necessary to apply to college or ready themselves for the workforce. The programs also teach the students to become ready to assume leadership responsibilities in their schools, communities, youth organizations, and churches. These young men are trained to become peer educators and roles models for younger boys in their families and communities. Leadership at Its Best is pleased to be working with Phi Beta Sigma Fraternity, Inc and its affiliate youth group, the Sigma Beta Club, as part of the Fraternity’s I Am My Brothers Keepers programs. President Barack Obama announced this national initiative in the Spring of this year which also focuses on the support and positive development of Black and Brown boys and young men. Leadership At Its Best offers leadership training programs in the areas of student leadership and development for Middle and High School Student Government and class officers. LAIB also offers Leadership and Life Skills training programs for college and university affiliated organizations. 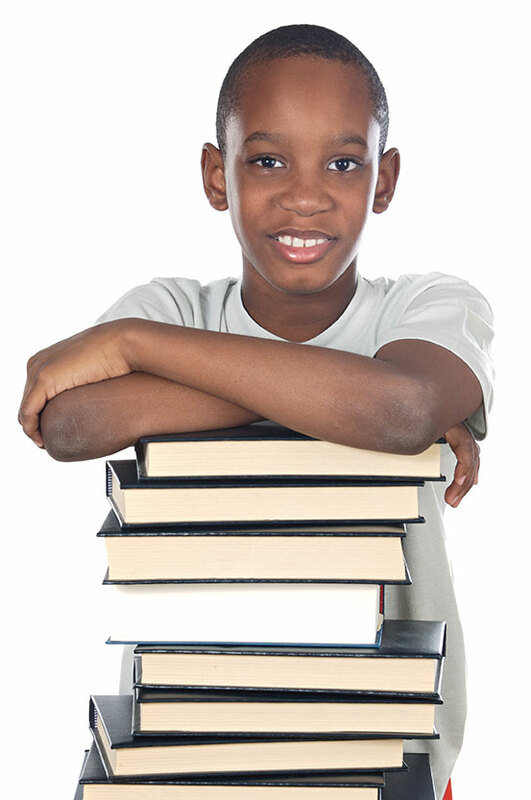 Specially designed programs are also offered to African-American males in universities and colleges to support them in their efforts to enroll and successfully matriculate in institutions of higher learning. Look for our weekly BOLD Facts and a BOLD GAME CHANGER blogs and messages. For more information on Leadership At Its Best BOLD programs, The High School Leadership Program and the College Leadership Programs contact us by clicking here.